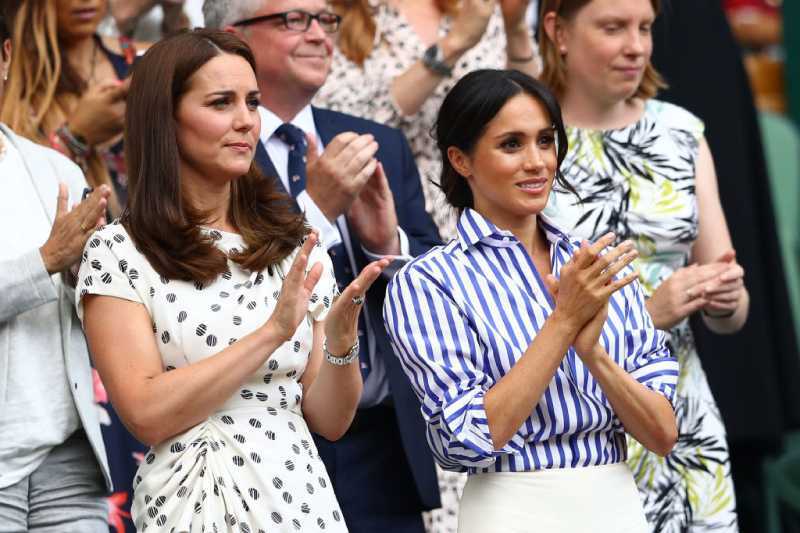 Kate Middleton and Meghan Markle are famous women who are discussed no less than many famous stars. They are young, beautiful, successful, and popular not only in their homeland but worldwide. Both duchesses are in excellent physical shape due to healthy habits and regular exercising. But, which duchess is more graceful and better built? 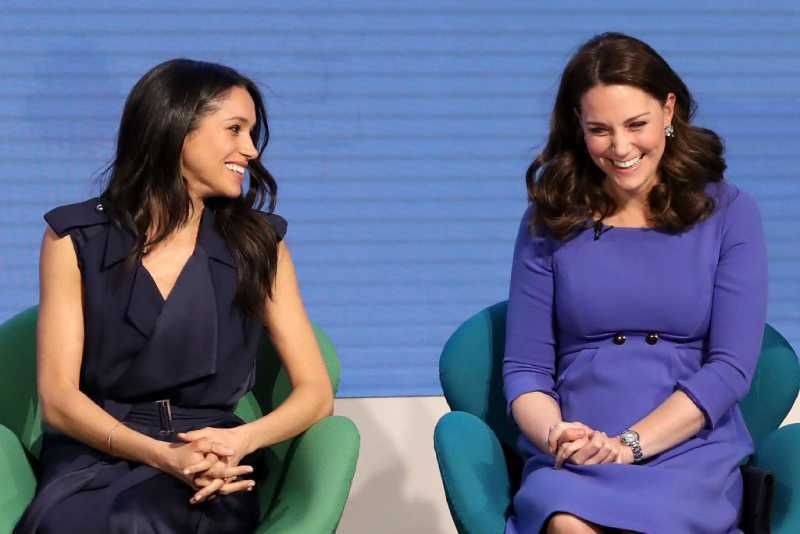 Kate’s and Meghan’s height has recently become one of the most discussed topics on the web. Both ladies opt for clothes of business style with elements of casual, which allow them to look modest and elegant at the same time. High-heeled shoes are almost an integral part of their looks. 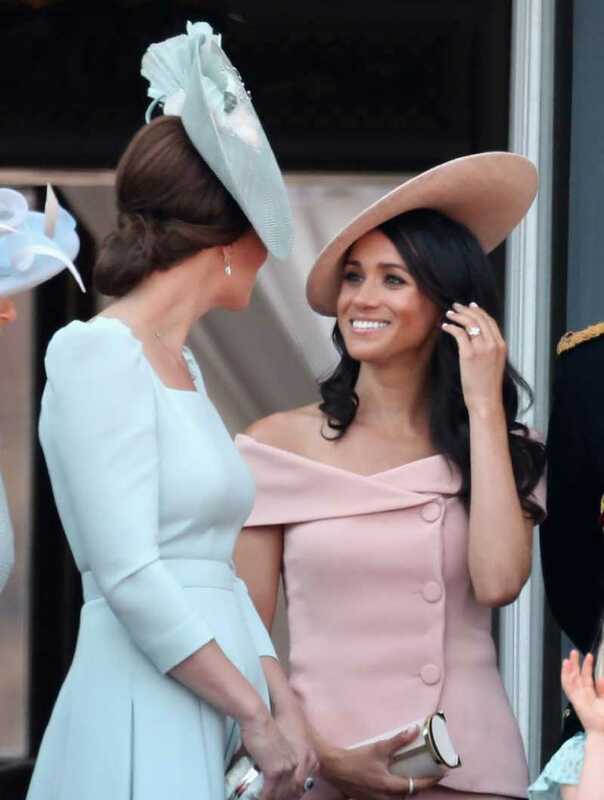 Kate always looks much taller than Meghan. Information about Kate Middleton’s height is widely available on the Internet and is considered to be quite reliable: she is a little over 5’9’’, what makes her roughly 6 inches shorter than her spouse. Prince William is slightly taller than his brother. The height of Charles and Diana’s second son is 6’1’’. As for Meghan Markle, there is no conclusive opinion on the Web in this regard: it “varies” from 5 feet 6 inches to 5 feet 7 inches. 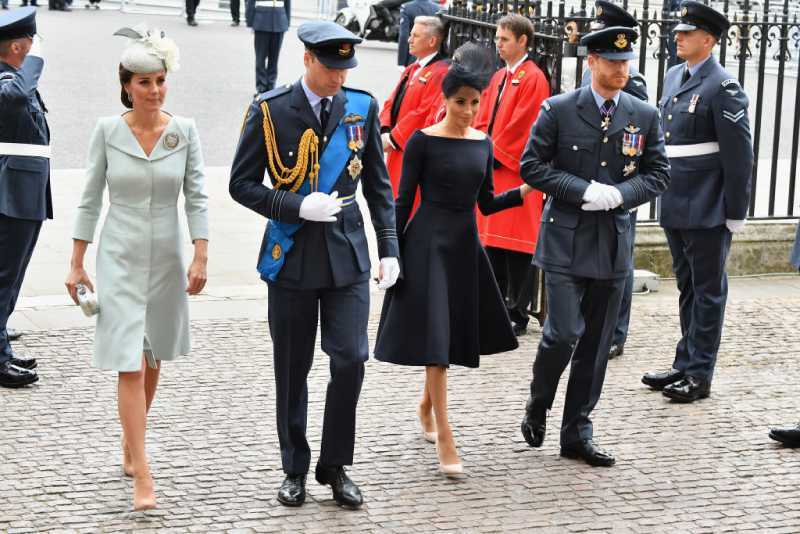 At the same time, the visual difference in height between the young spouses is about the same 6 inches, due to which the media tend to lean towards the larger number. 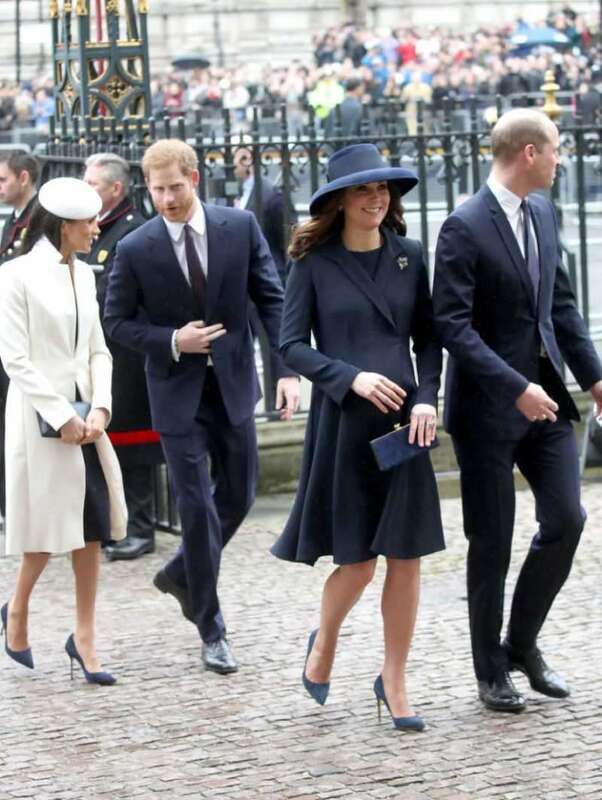 Another interesting fact: Kate Middleton has accompanied her spouse in flats, while Meghan has always picked heels even for events that involved physical activities. Experts explained this by the fact that Markle tried to compensate the difference in height with Harry with heels to create a more balanced look. Why didn’t Kate do it, then? The answer may lie in the fact that the Duke and Duchess of Sussex are only learning to look good together, while the Cambridges already feel like they are one with each other. Kate and Meghan can’t avoid comparisons. This time attentive fans of the royal family drew attention to their feet. An interesting observation was shared by Jane Sheehan, who has devoted more than 20 years to studying how character and personal qualities relate to the shape of the feet. In her opinion, Meghan is able to multitask and has leadership qualities. This is evidenced by the short big toe and the elongated second toe. Kate's toes are thin and elongated, that is, she is a creative person. Leadership is less pronounced than in Meghan, but still present. Compassion and the ability to quickly become attached to people are other two distinctive traits of Middleton's character. This way we continue to get to know these unapproachable celebrities - representatives of the British royal family. It would be interesting to also know how much each of the duchesses weighs. What do you think, will this number be roughly the same or one of them is much more graceful than the other?